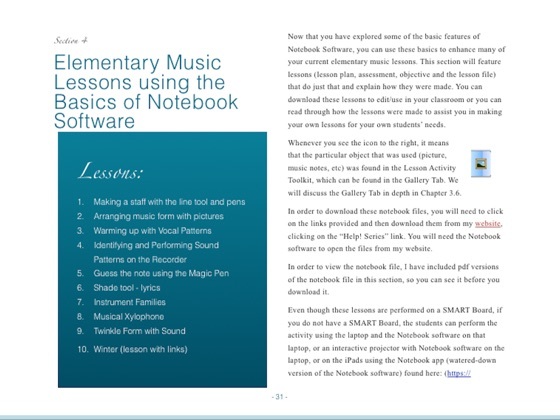 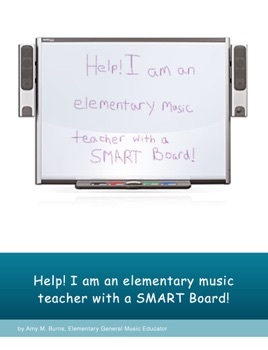 This ebook is a resource guide for any elementary music educator who has access to a SMART Board and/or SMART Notebook software. 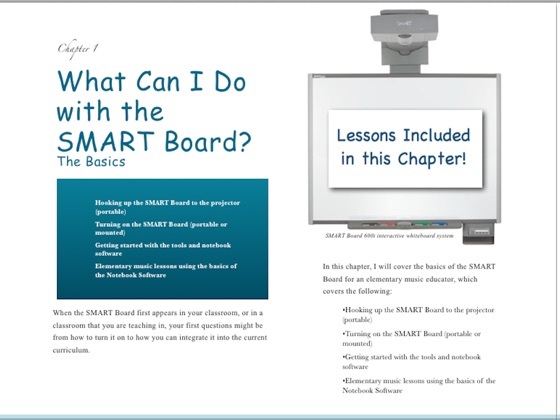 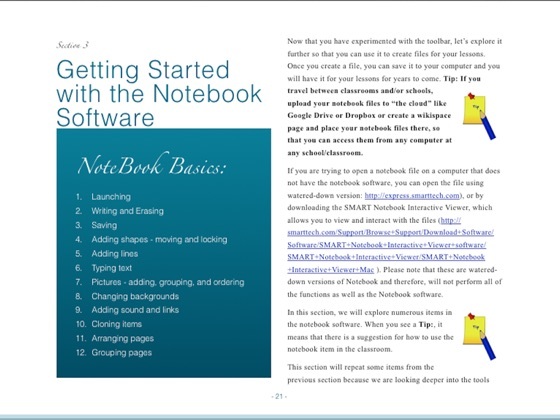 In this ebook you will find instructions on how to use the SMART Board and the Notebook software as well as lesson plans to use immediately in your classroom. 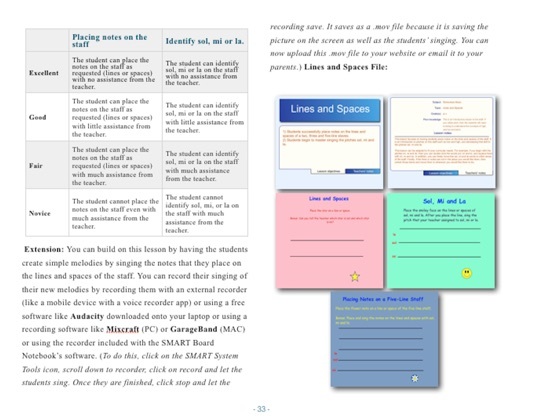 In addition, the lesson plans come with free downloadable Notebook files.